Hey! Just want to keep this short and sweet. 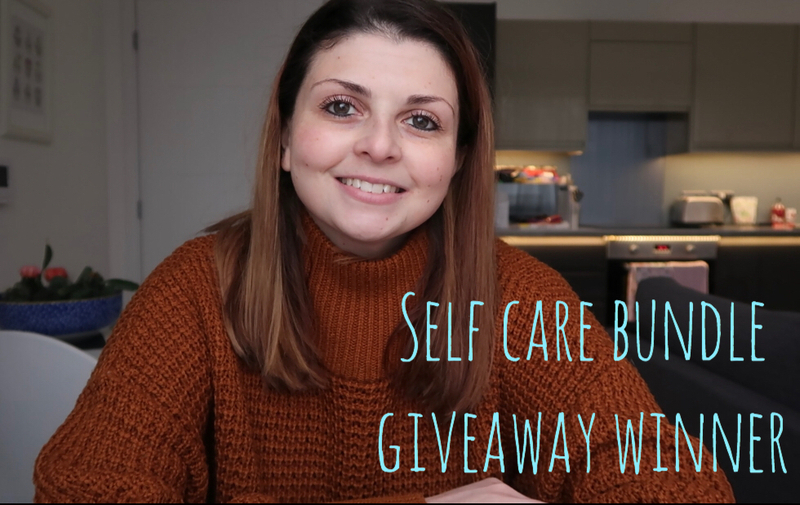 Thank you to everyone who entered my giveaway. 444 entries which I am amazed at. Thank you so much. I have had entries from pretty much every where in the world, such as England, America, Bahamas, India and Germany. 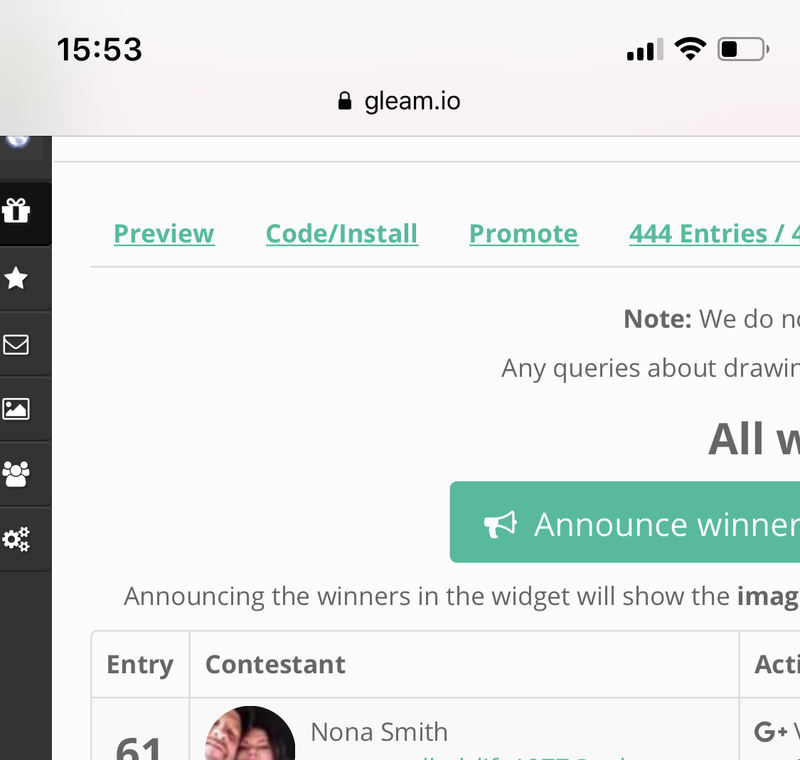 I have drawn the winner and congratulations to Nona Smith. Nona you were my 61st entry and you have won this bundle. You have 3 days to reply to my email if not I will draw again and let you all know. What other giveaways would you like me to do? I am not going to do them monthly but maybe I will do them seasonally.